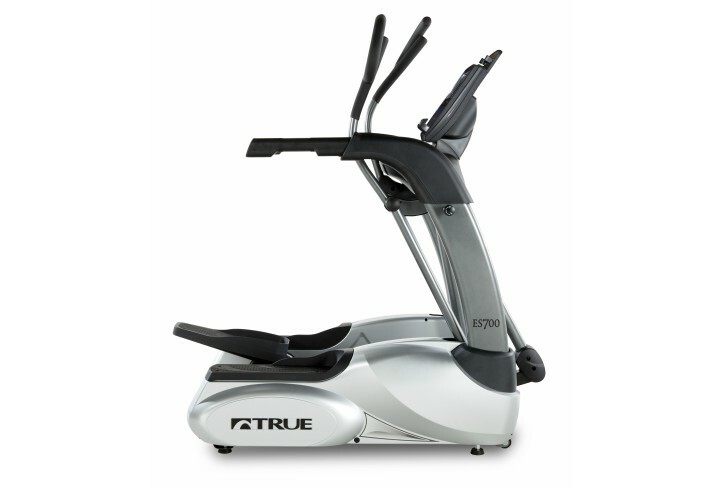 Residential TRUE ES700 Elliptical – Tower Fitness Equipment Services Inc.
Treadmill Doctor Best Buy Award 2018: Best Buy $4,000 and up! 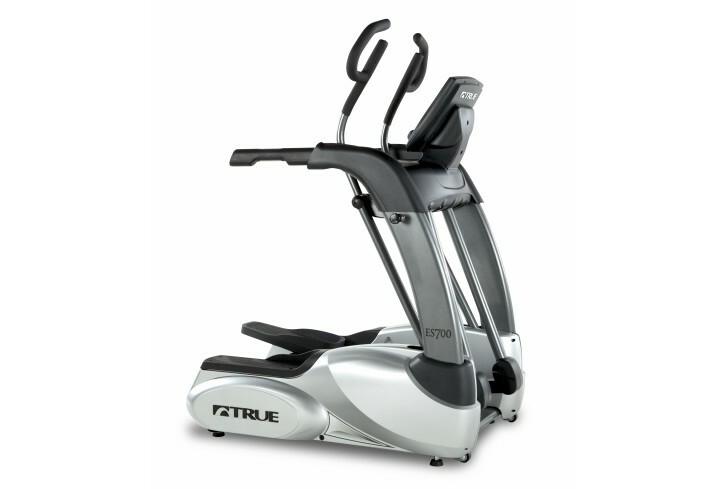 TRUE’s ES700 Elliptical is engineered with commercial-grade materials and boasts a sleek, dynamic design made to inspire and engage. 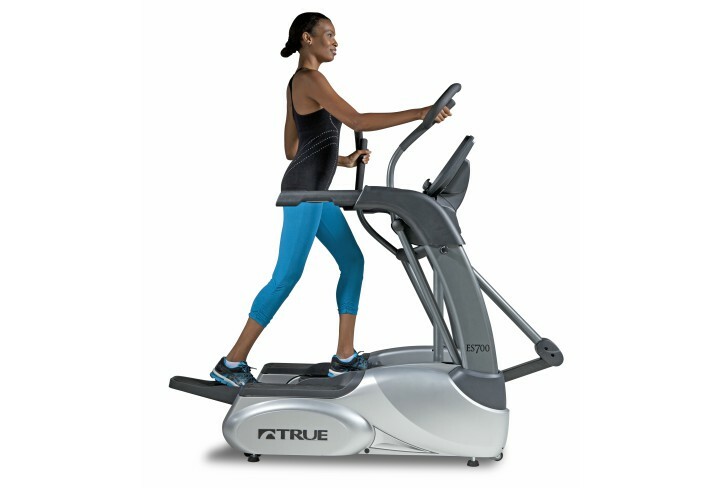 Tone your muscles and increase your endurance with a cross-trainer designed to give users the most natural movement available on an elliptical. 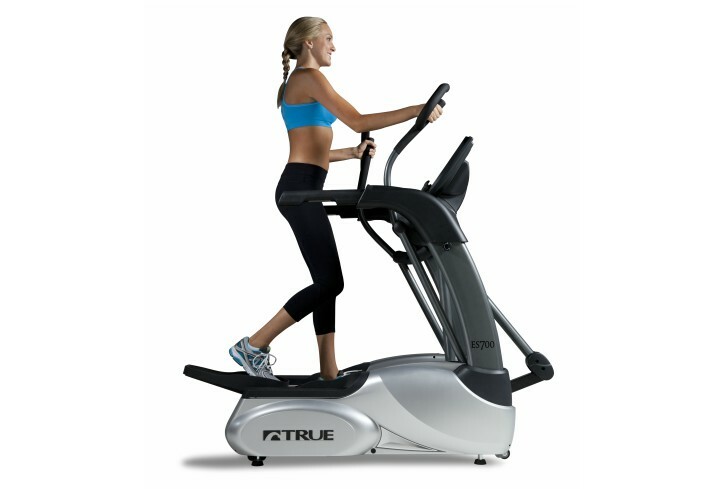 TRUE’s ES700 is equipped with all of the user-friendly interactive and patented TRUE features you need for your home fitness routine. 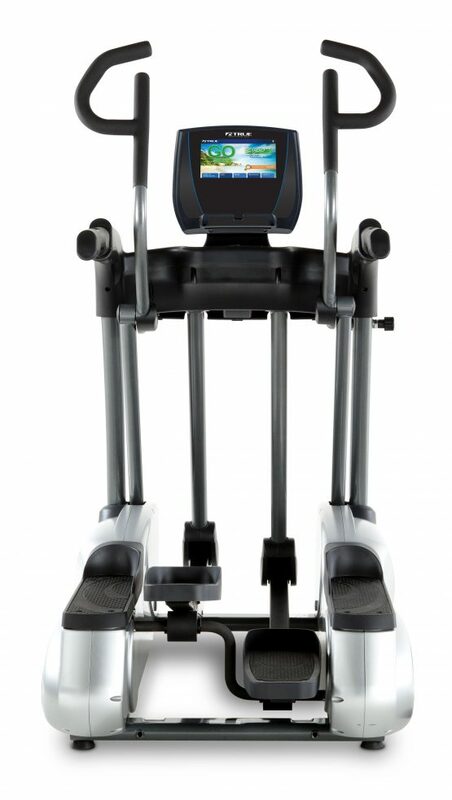 Choose the 9” touchscreen console to experience the latest in Bluetooth technology and share your workout using the Wahoo Fitness RunFit app. 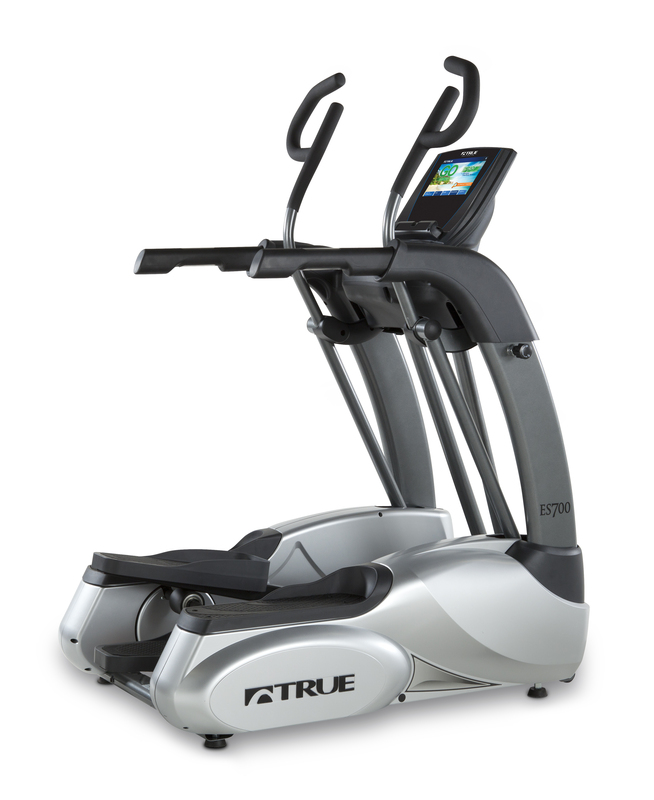 The touchscreen also as six individual profiles with the ability to save six different workouts each. 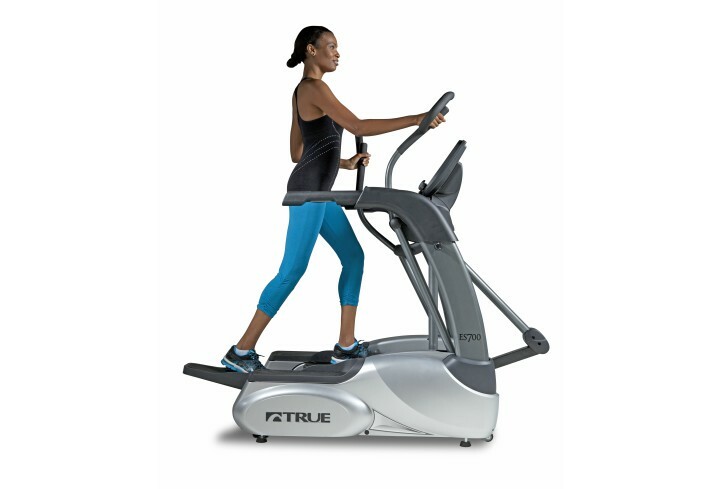 That is a total of 36 unique workouts giving you the ability to set up the ES700 Elliptical based on your desired goals.